However, other functions via the bracelet remain, including location tracking and letting the workers clock in for work. Information from the watch is transmitted to a command centre, which ensures workers stay in their designated work area and are not slacking off, according to a report first published by Jiangsu City Channel last Wednesday. An unnamed street cleaner told reporters that an alert would be triggered from the bracelet if she stopped moving for more than 20 minutes. Another worker complained that the wristband forces him to walk up and down the street even though it’s already clean. 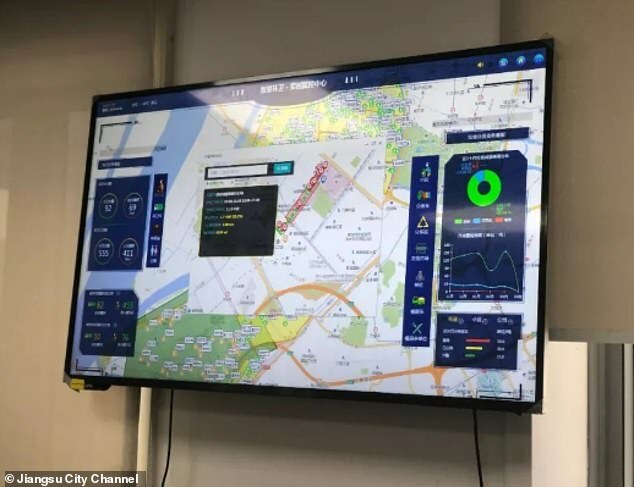 A clip of the command centre shows a large, wall-mounted screen with dozens of dots indicating the exact location of each sanitation worker in the city. 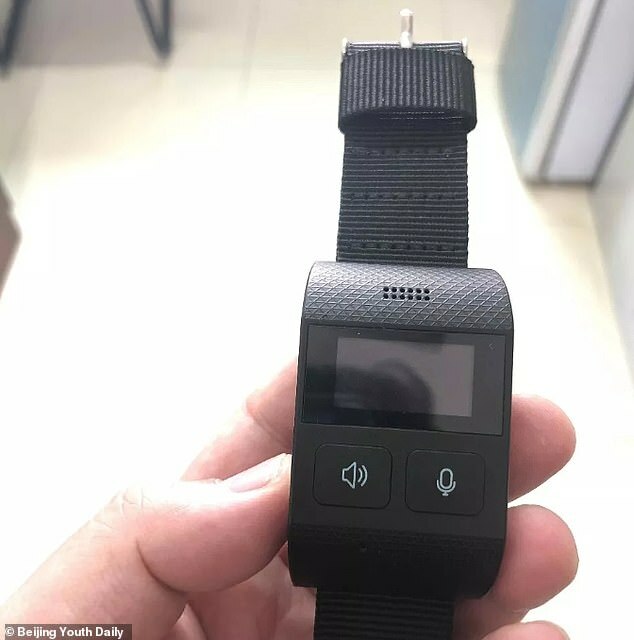 Yang Haiping, an employee at the centre said that the smart bracelet programme aims to increase workers’ productivity, reduce management costs and allow total monitoring of its sanitation workers. There is also an emergency button on the watch in case the worker is ever in danger. The surveillance system, implemented in September, is only activated during work hours and will not infringe on the workers’ privacy, said Zhang Dongzhong, the company’s vice-president. He told Beijing Youth Daily that no one had been punished for information provided by the watches so far. 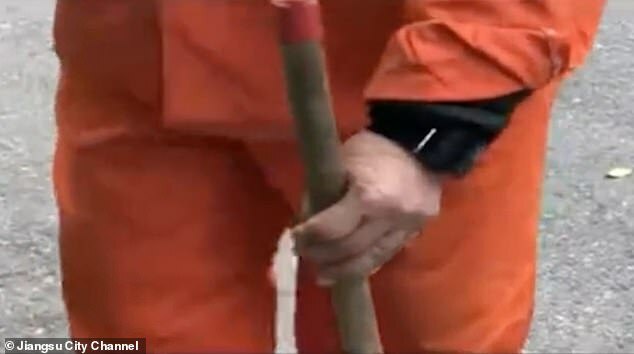 The report immediately caused a backlash on Chinese social media, with many net users questioning the practicality of the watches and offering their support to the cleaners. 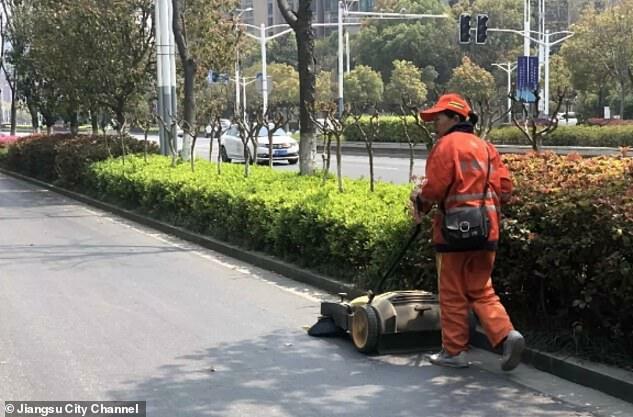 ‘As long as the streets are clean and the worker has done their job, I don’t think the constant monitoring is necessary,’ one person wrote on Chinese microblogging site Weibo. ‘It’s not easy being a sanitation worker, they are always overworked. This is just inhumane,’ another user said. ‘Why don’t you put a watch on our government officials? Send out an alert to them if they take a rest for more than 20 minutes?’ one person commented.